Riverhead Town Police are searching for three men who allegedly robbed the OK Petro Mini Mart gas station on East Main Street in Riverhead Thursday night. Police responded at 7:33 p.m. after it was reported that the suspects displayed a handgun and knife, demanding money from the gas station’s employees. The suspects fled on foot with an undetermined amount of money, police said. No descriptions of the alleged robbers were released. The suspects would face a first-degree robbery charge when arrested. 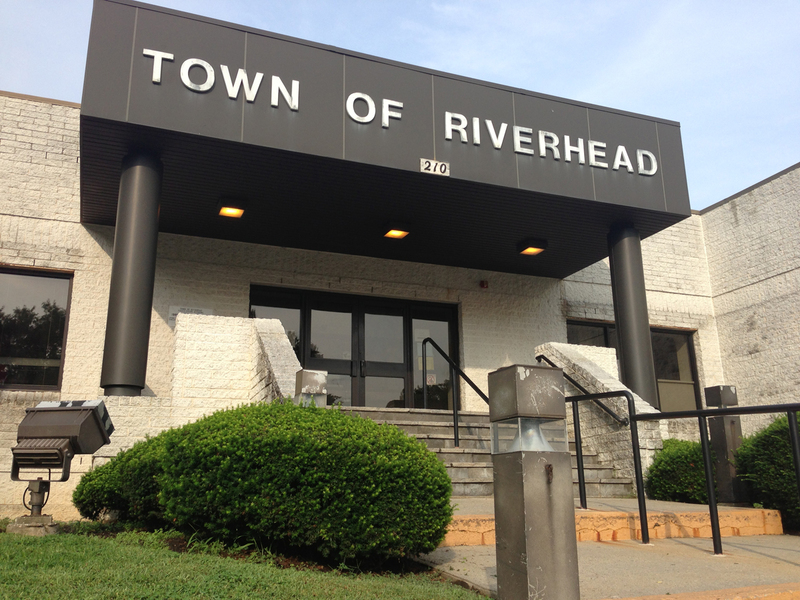 Police are asking anyone with information to call Riverhead Police at 727-4500. All calls will be kept confidential.